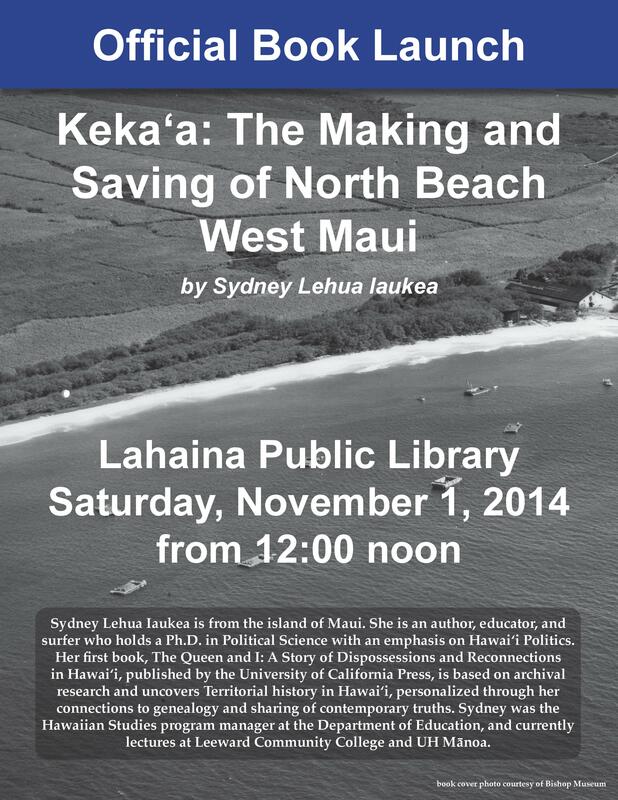 Join author Sydney Lehua Iaukea for the official launch of Kekaʻa: The Making and Saving of North Beach West Maui at the Lahaina Public Library this Saturday, November 1 at noon. Sydney Iaukea’s impeccably researched account of the origins and subsequent development of North Beach West Maui is more that just a scholarly monograph. 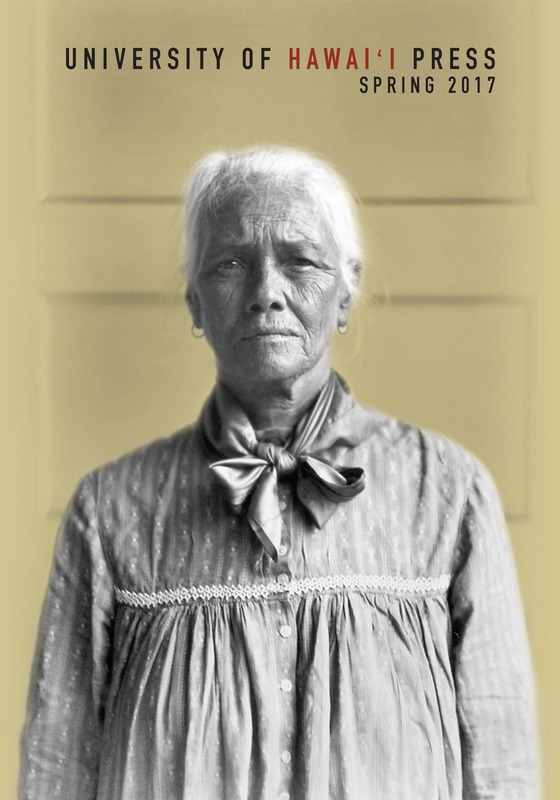 It is a story that chronicles both the Hawaiian history of the ʹaina as well as the waves of grass roots movements that sought to preserve precious spaces for future public use. 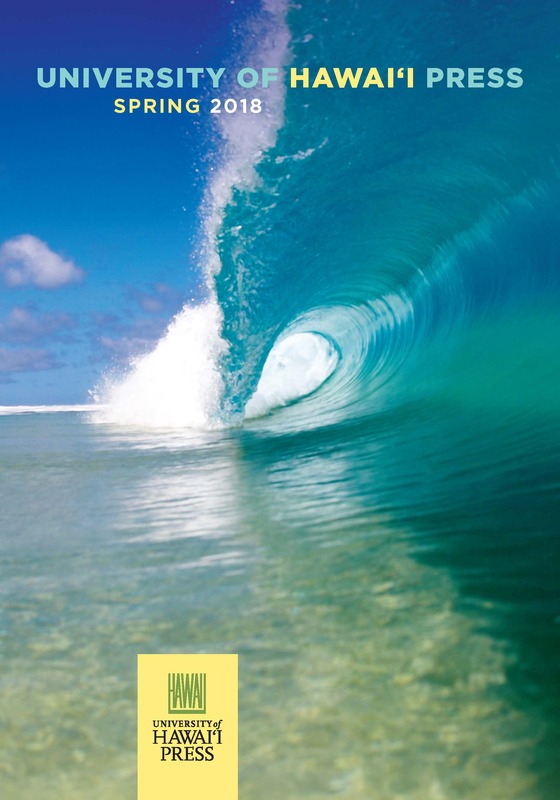 Iaukea’s personal connection to and love for this land is interwoven with the community’s personalities and the decisions of Maui’s county government. 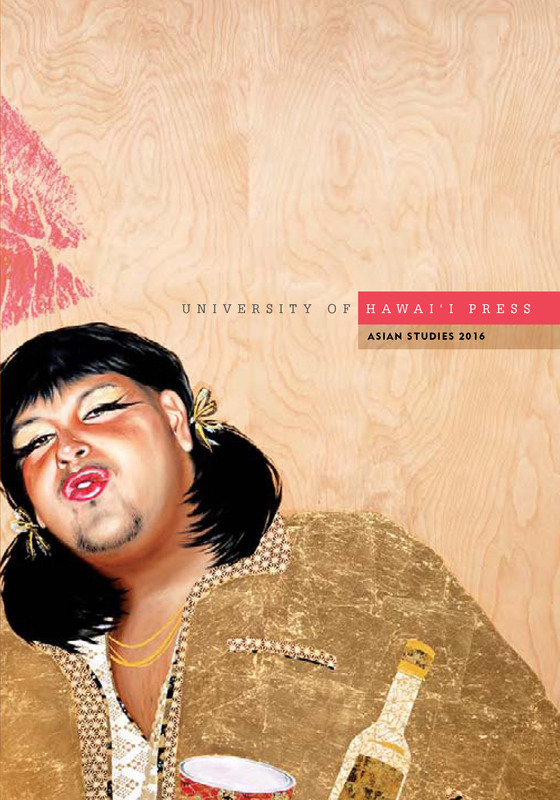 Kekaʹa is a memoir of one place and a guide map for those still trying to save other spaces in Hawaiʹi. 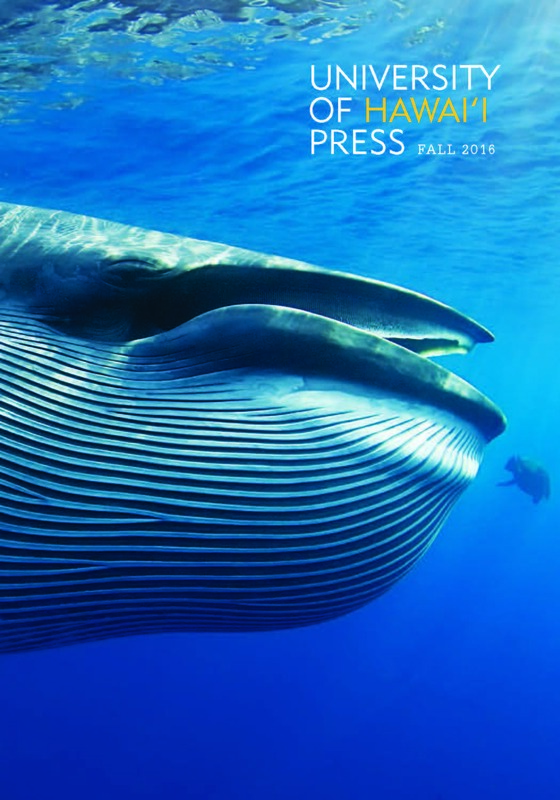 Read the Maui Time article featuring Kekaʹa. 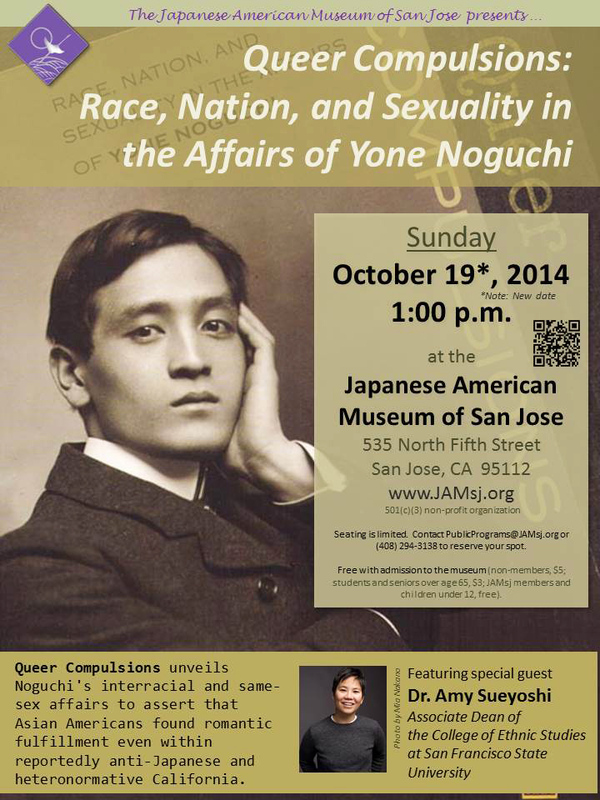 Join Dr. Amy Sueyoshi as she discusses the subject of Queer Compulsions: Race, Nation, and Sexualities in the Affairs of Yone Noguchi on Sunday, October 19, 1:00 p.m., at the Japanese American Museum of San Jose. 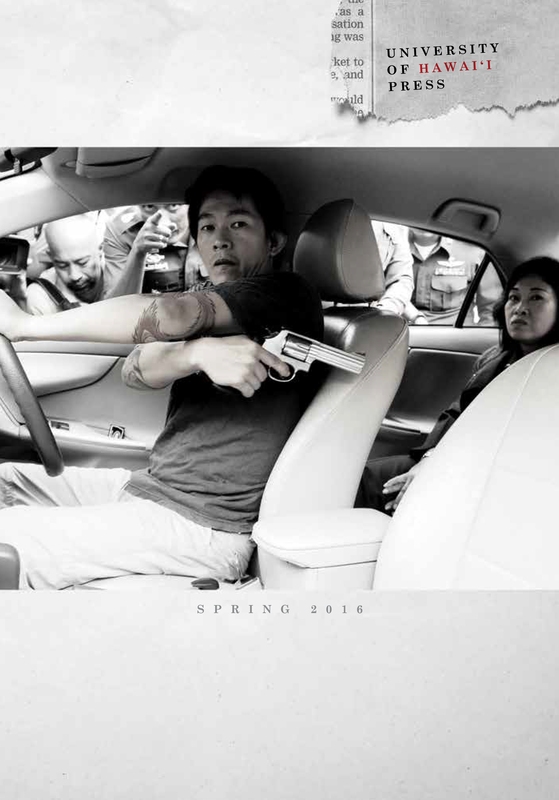 In her work she explores the complex interaction between lived sexualities and socio-legal mores, tracing how one man negotiated affection across cultural, linguistic, and moral divides to find fulfillment in unconventional yet acceptable ways. Read more about the event on the JAMsj site. Michigan Tech University anthropology professor Carol A. MacLennan is back in Hawai‘i to continue research on the environmental history of Pearl Harbor. 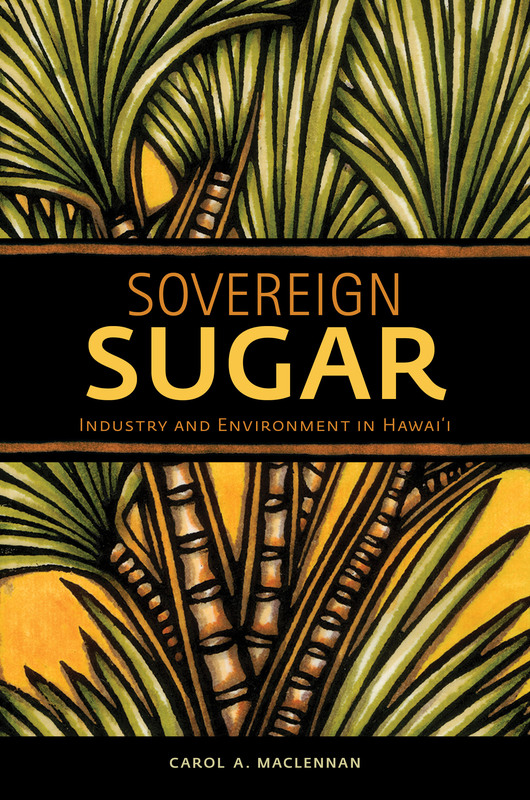 While here she will discuss her recent book, Sovereign Sugar: Industry and Environment in Hawai‘i, which examines the transformative role of sugar manufacture on Hawai‘i’s cultural, socioeconomic, and natural landscapes. 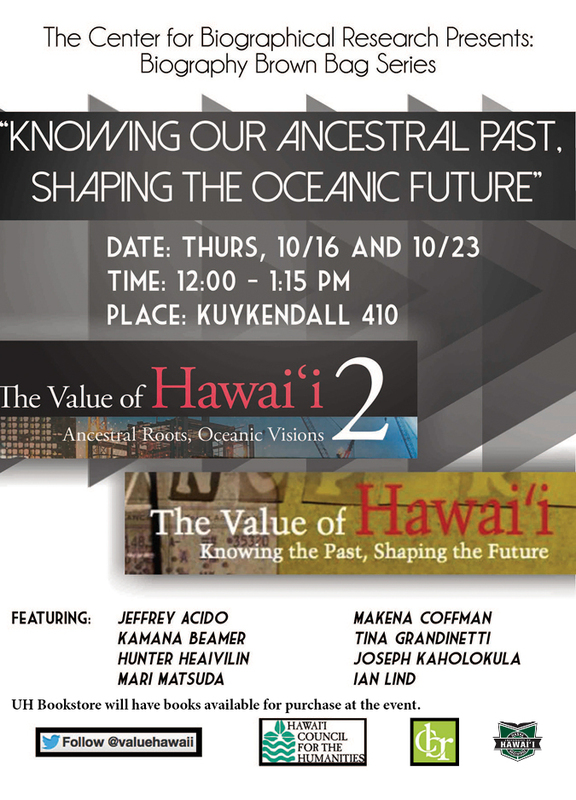 Thursday, October 16, 3:00 p.m.
University of Hawai‘i at Mānoa Center for Biographical Research Brown Bag Series presents two days of interdisciplinary dialogue between contributing authors of The Value of Hawai‘i: Knowing the Past, Shaping the Future and The Value of Hawai‘i 2: Ancestral Roots, Oceanic Visions. 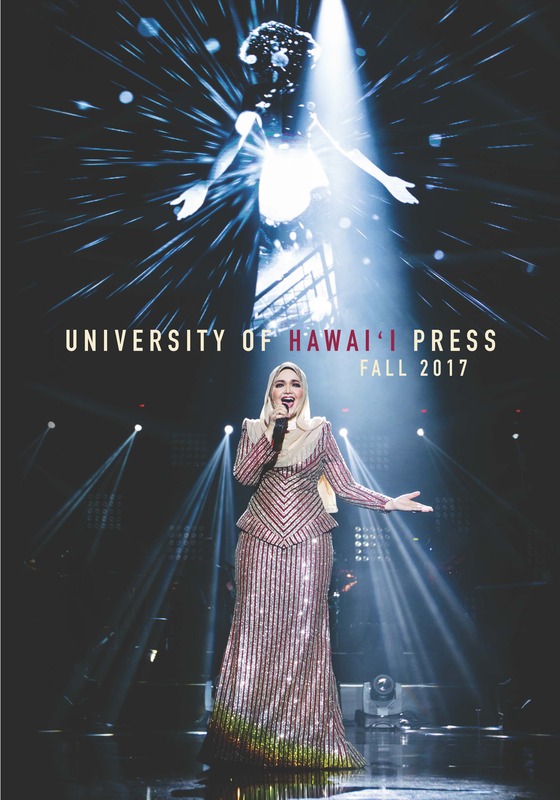 Books will be available for purchase at the event from UH Mānoa Bookstore. 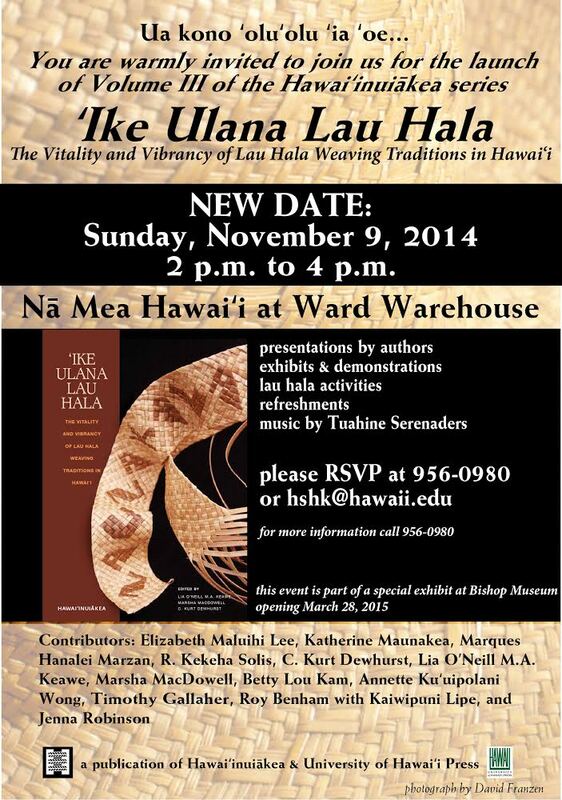 The Value of Hawaiʻi community programming is sponsored by The Center for Biographical Research and the Hawaiʻi Council for the Humanities.